What is the best grass seed mixture to choose? 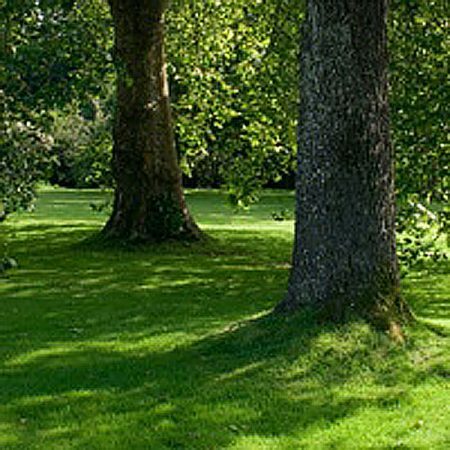 Many people are not sure how to choose the best grass seed mixture to suit their needs. 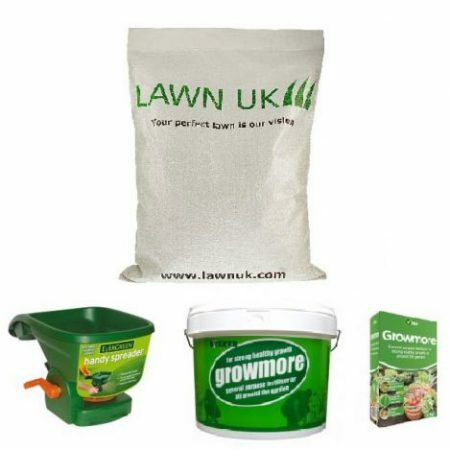 At Lawn UK, we supply lawn seed mixtures for all types of lawn. We don’t have a one size fits all, cheap and cheerful mixutre, instead we have a large range of mixtures that ensures you get the right mixture every time. 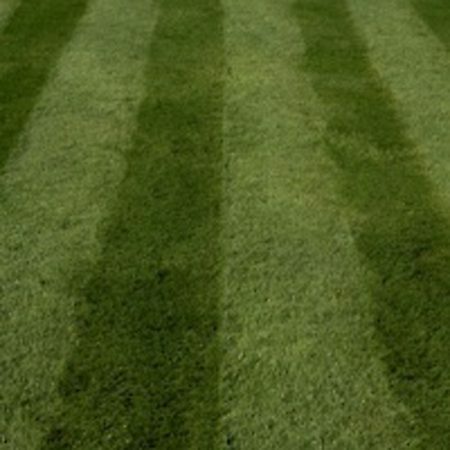 Our high quality lawn seed range is our best seller. For anyone who wants a top quality lawn, then a mixture from this range is a good place to start. 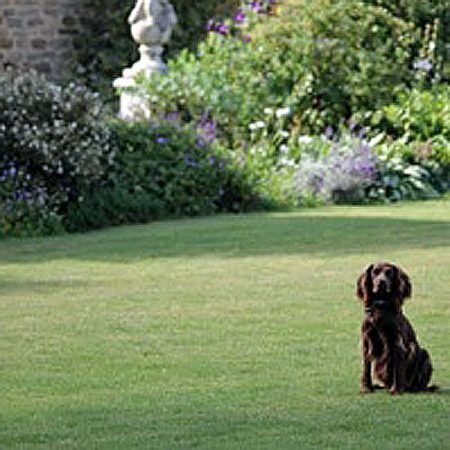 Our hardwearing grass seed range is great for people with children our dogs, and our seed mixtures from this category tend to be popular too. Our sports category is a little more specialist – it’s great for groundsmen, but usually people don’t use these mixtures on their lawns. 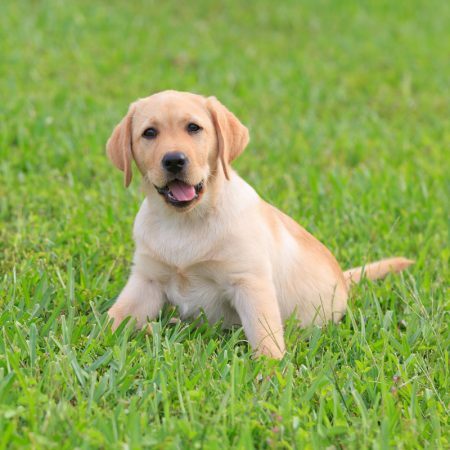 Still not sure what the best grass seed to choose? 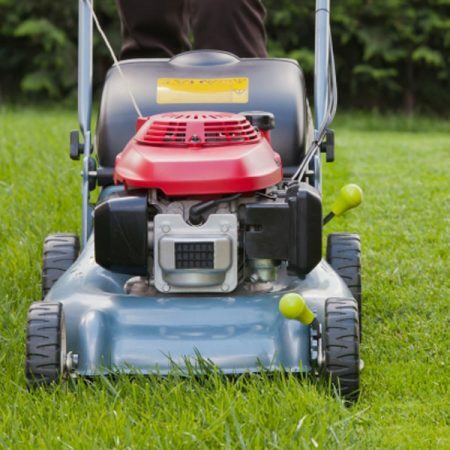 Let our lawn wizard work out what you need! 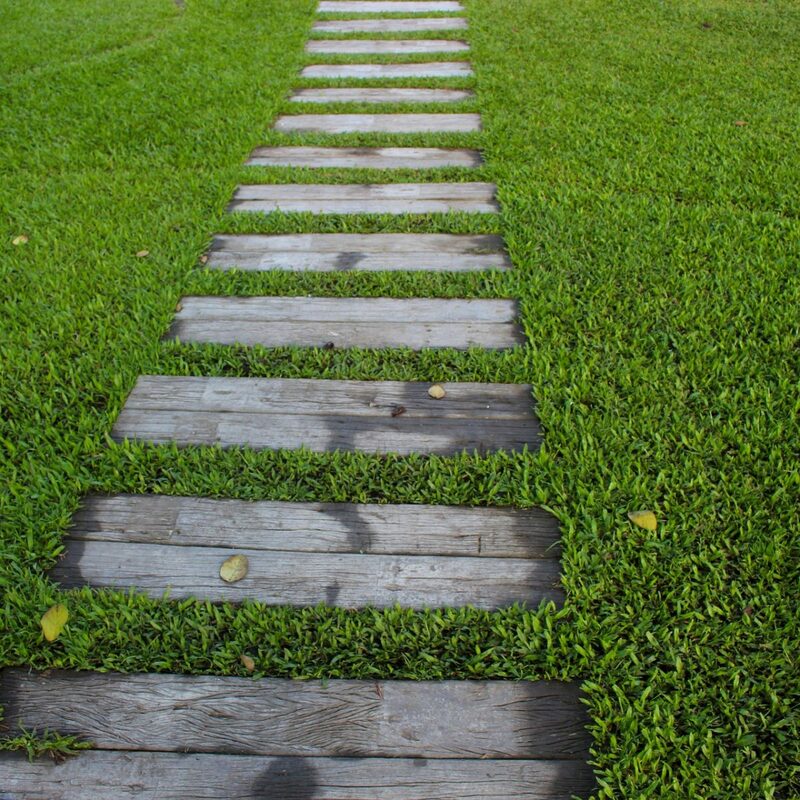 Just answer a few questions, and the Lawn Wizard with generate the best results.